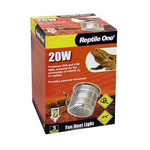 Reptiles often need to live in certain environmental conditions, including certain temperatures. 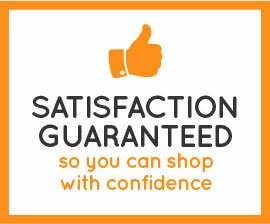 Before getting your new pet, you should understand how to look after him properly. 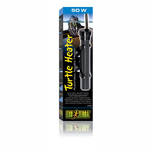 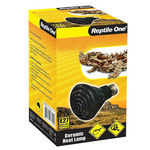 We provide reptile heating and thermometers to help you ensure that your reptile is living in the right climate in their tank. 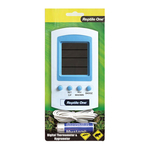 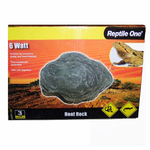 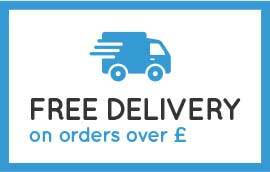 Browse our range of heating rocks and heating lamps for your choice of reptile heating equipment and accessories.